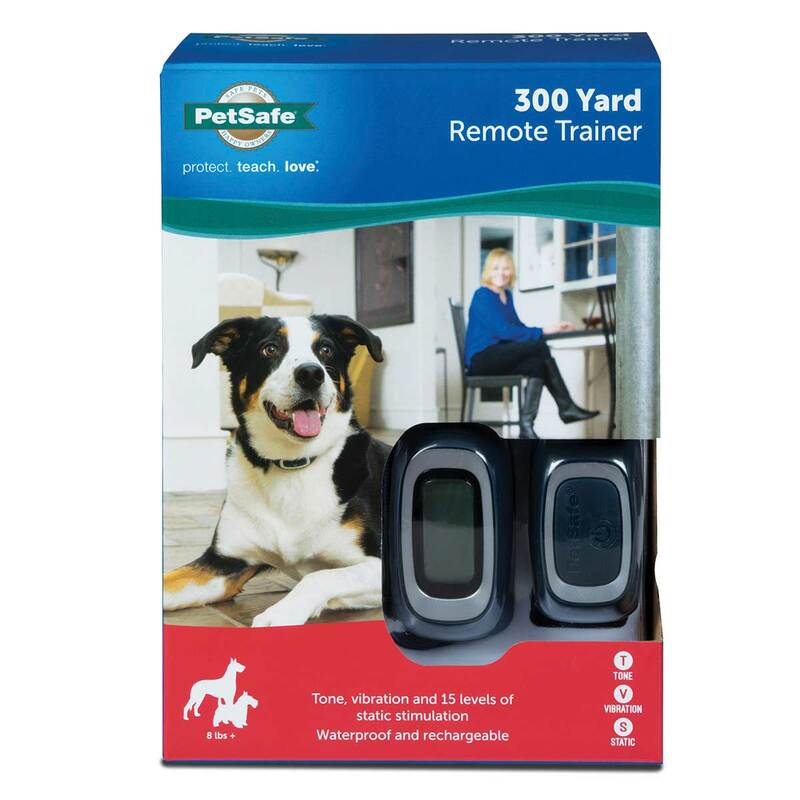 Quickly and effectively train your dog with the PetSafe Yard Remote Trainer. 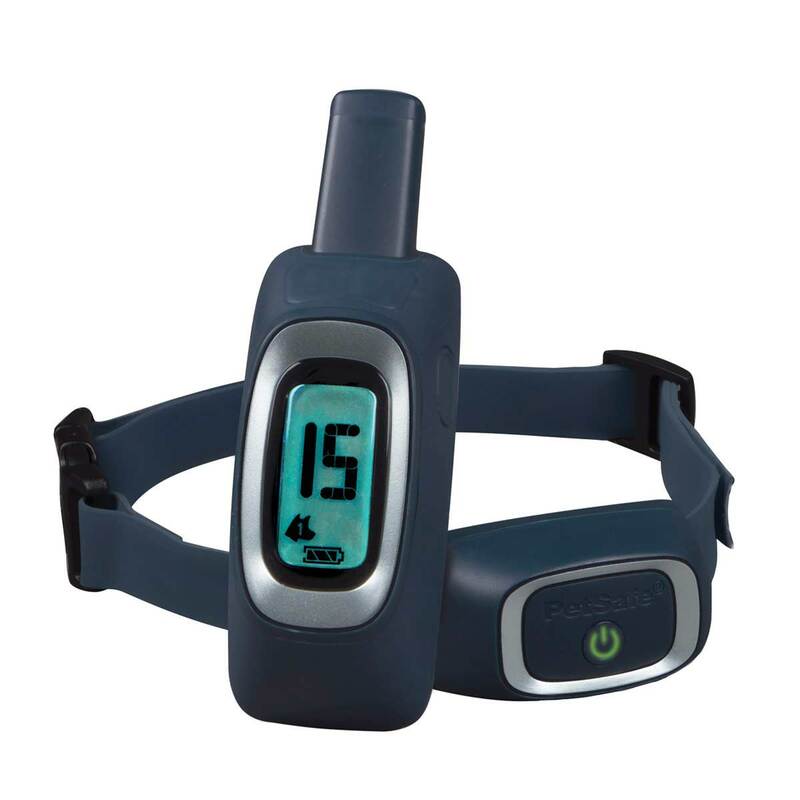 Each collar is rechargeable, waterproof and lightweight. 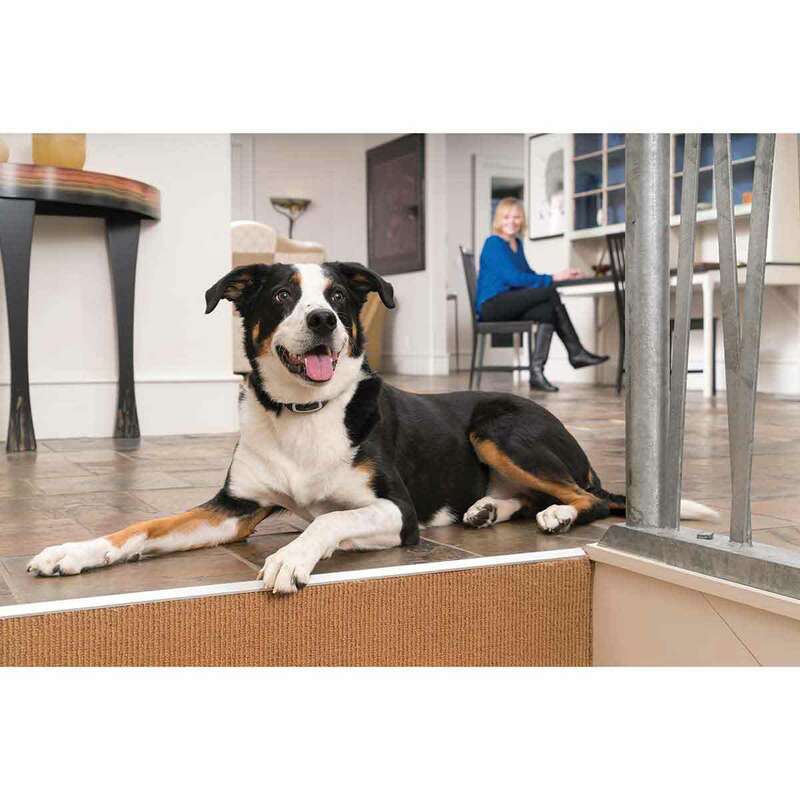 With tone, vibration and 1-15 levels of static stimulation it’s the perfect option to train any type of dog. A backlit digital remote is easy to read with a convenient two-button design, one for tone and one for static. Easily add a second collar and control two dogs at once.